JDC Construction is primarily a residential remodeling company; however, we also enjoy building custom homes. 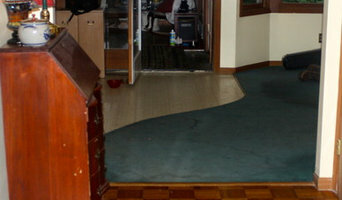 Our remodeling experience includes everything from Handyman repairs to additions to whole house restoration projects. 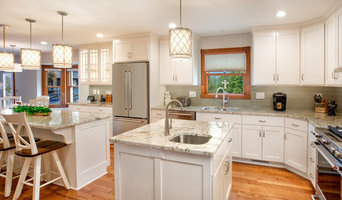 Our attention to detail in every aspect of the remodeling process--from an accurate proposal to a clean job site and flawless completed project--differentiates JDC Construction from its competitors, allows for minimal intrusion upon the day-to-day lives of our customers and insures that all our projects are completed to the highest standards. 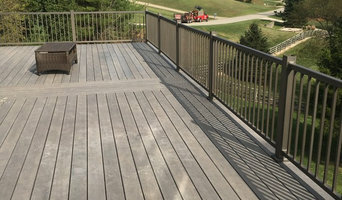 Home renovation/remodeling specialists completing kitchen, basement and bath remoding as well as decks, deck refacing, screened in porches and additions. Gilb and Sons also offers custom millwork crafting and finish work. 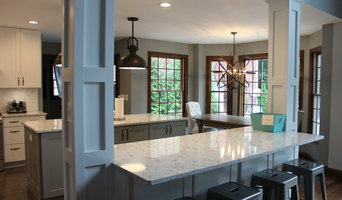 Built in cabinetry and furniture are another service we provide our customers Serving the grater Cincinnati area since "1993" Trust your home to professionals! 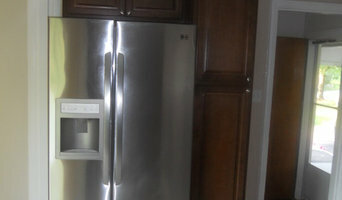 Residential additions, remodeling kitchens and baths, exteriors, foundations, conversions, window & door replacements. At Scudder General Contractors we value our community and take pride in our place in helping it grow. We choose our customers in the same way they choose us. We look for respectful, quality and trustworthy people whom we can work together with to enhance our neighborhoods and bring out the best in the place we live in. Our mission is to perform for our customers the highest level of quality construction services at fair and market competitive prices; To ensure the longevity of our company through repeat and referral business achieved by customer satisfaction in all areas including timeliness, attention to detail and service-minded attitudes; To maintain the highest levels of professionalism, integrity, honesty and fairness in our relationships with our suppliers, subcontractors, professional associates and customers. Rock Island Realty has restored more then 50 homes in Cincinnati, and also owns and operates more than two dozen apartment buildings. Our full-time crew of professional contractors can help you transform your own home, whether it is to add a bathroom or deck, expand a kitchen, or retrofit a house so residents can age in place.